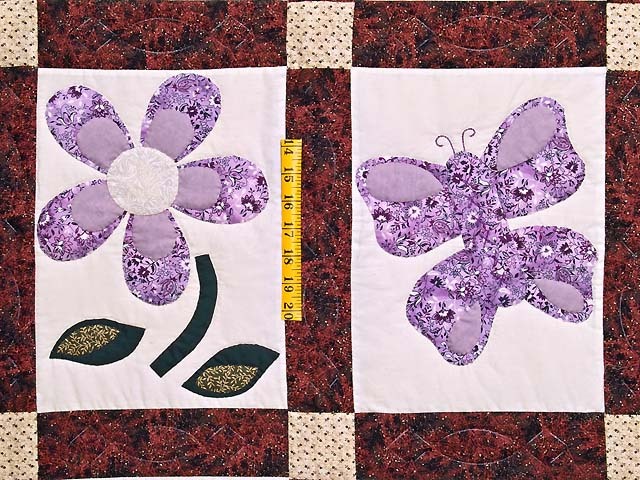 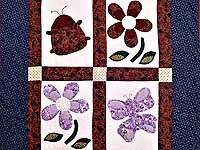 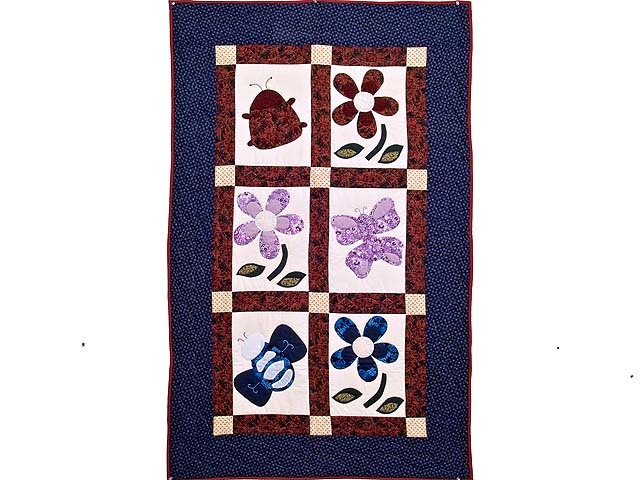 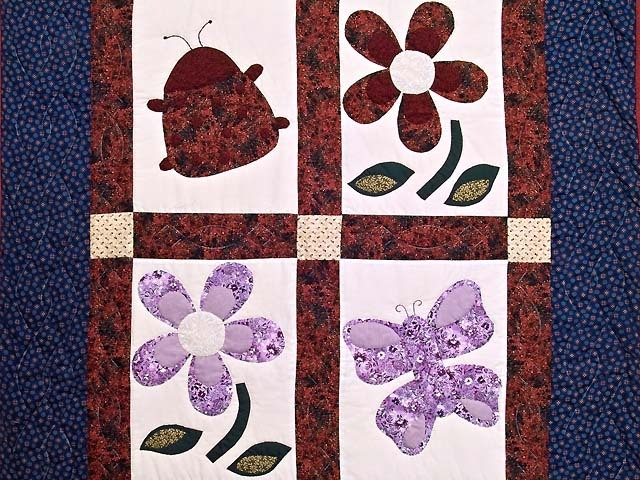 Delightful crib quilt with a Ladybug, Butterfly and and flowers to keep them happy! 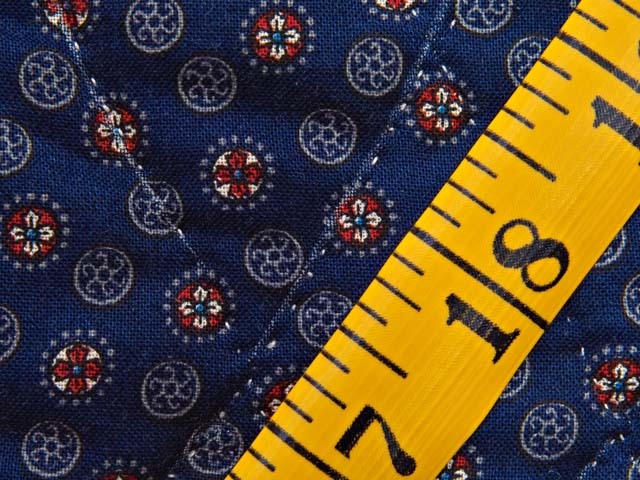 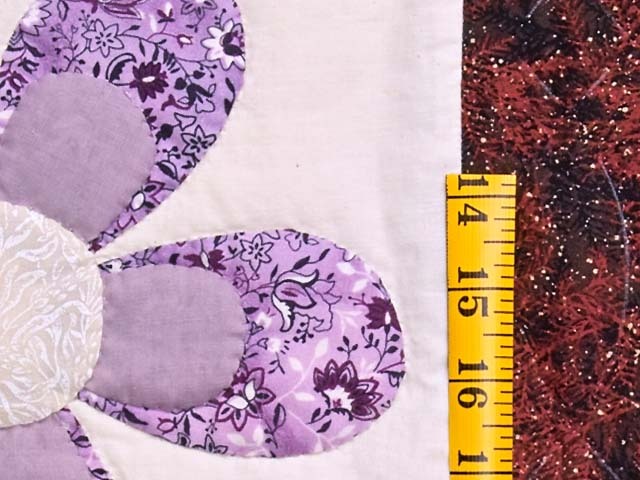 The lavender cotton print is especially attractive. 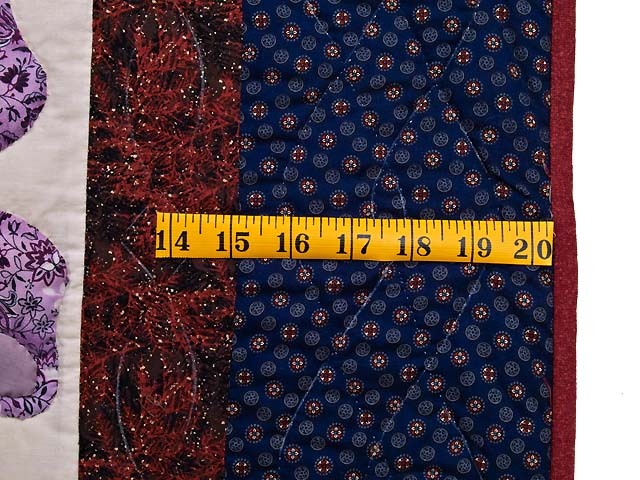 Made here in Lancaster by an Amish grandmother.